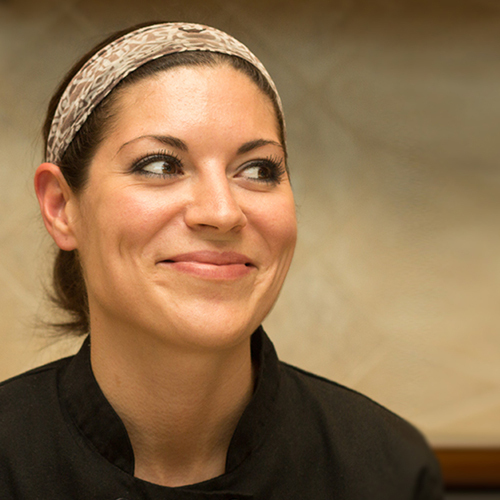 Learn more about Chef Cassie Powers. Get answers to some of our frequently asked questions about Chef Cassie’s weekly meal service. 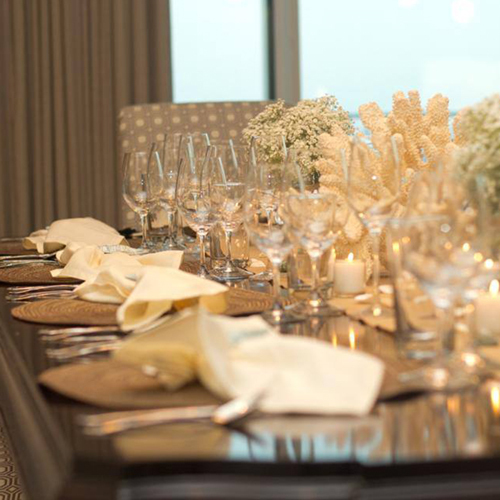 From hors d’oeuvres to dinner parties, find a menu that’s right for the occasion. 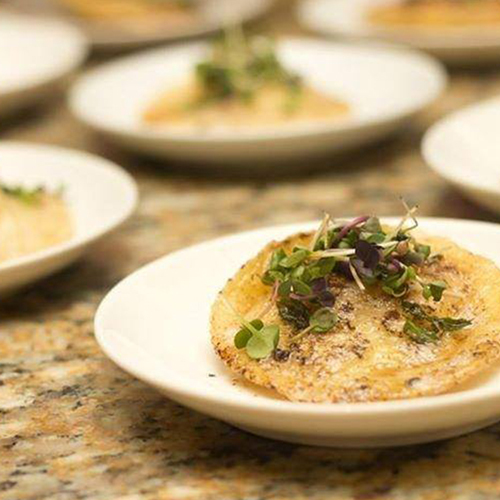 Create a tailored menu to fit your specific needs, taste, and budget today! Chef Cassie's culinary skills are excellent and her choices of ingredients always do great service to what she is preparing. We were all salivating just thinking about the next meal to come each night. Chef Cassie is the best personal chef on the Gulf Coast. Her creativity and style is comparable to what you'd receive at any high-end fine dining restaurant, but she caters to your individual tastes in your home. Her food is top notch and even the foods I generally don't like to eat she can make yummy.